Haunted houses go hand in hand with Halloween. 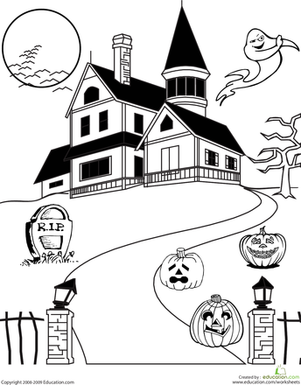 Help your child get ready for the spooky holiday with this haunted house coloring page, which features a spooky manor complete with ghosts, tombstones, and jack o' lanterns. Encourage your child to think of the world around her with these career coloring pages, which feature everything from fine art to science to public service. 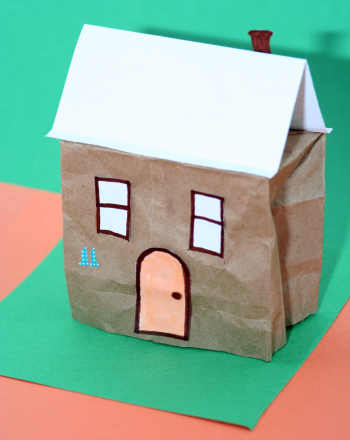 Your little ones can help colour and decorate this house.